Liechtenstein is a landlocked country located right in the middle of the mountain slopes in Rhine Valley and countries like Switzerland and Austria. Most of the country’s wealth comes from its reputation for being a tax haven. However, its government is trying to change things up recently in an effort to turn it into a financial center. The form of government in Liechtenstein is a constitutional monarchy with the Prince of Liechtenstein being the highest form of rule in the country. Learn more about the culture, history and other information before you travel to Liechtenstein. In terms of economy, Liechtenstein has the highest gross domestic product per person throughout the world. It also ranks second in terms of unemployment rate with Qatar at number one. Due to its geographical landscape, Liechtenstein features a mostly alpine climate. The country is mostly mountainous, which also makes it a popular for winter sports enthusiasts to travel to Liechtenstein. Despite it being one of the smallest countries in the world, travel to Liechtenstein has seen a huge influx over the past few years. It is located in the middle of Austria and Switzerland, which makes it a great destination for a road trip or even day trip for tourists who visit the two countries mentioned above. Historically, the Rhine plain (to which Liechtenstein is located in) has been the focus of settlement in this part of Europe. There were two independent lordships that reigned supreme over the valley for several centuries. These lordships were under the rule of the Holy Roman Empire: Schellenberg and Vaduz. Liechtenstein itself was founded on 1719 wherein it remained a part of the Holy Roman Empire during that time. 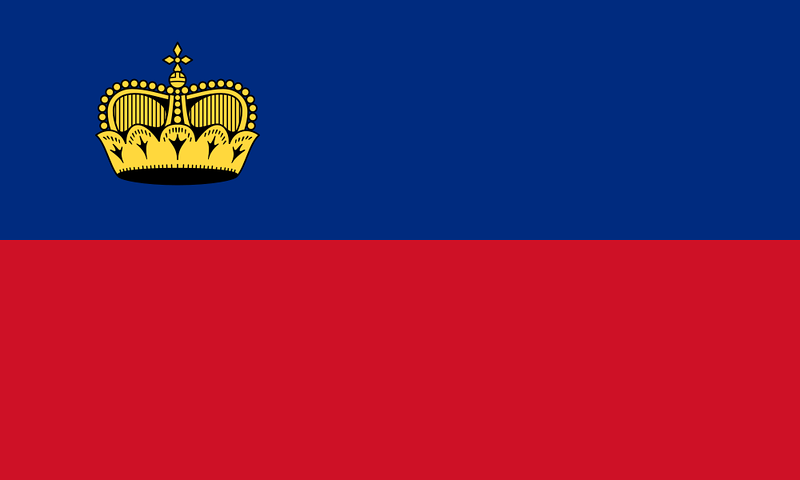 In 1806 (and until 1866), Liechtenstein became a part of the Confederation of the Rhine. It gained independence in 1866. For many centuries after that, most of the country has remained a quiet and rural area that was unaffected by any conflict among its European neighbors. In the two World Wars that occurred in history, Liechtenstein has remained a neutral party. During the Post World War II era, Liechtenstein has experienced a rapid industrialization. This rapid growth and development was under the leadership of Francis Joseph II. He served as the prince of Liechtenstein until he died in 1989. Francis Joseph II was succeeded by his son, Hans Adam II. It was during Hans Adam II’s rule that the country was officially a member of the United Nations (in 1990). Aside from the UN, it is also a member of the following organizations: European Free Trade Association, World Trade Organization, and European Economic Area. Connectivity: You can find a lot of hotels and restaurants that offer free wireless internet access. Wi­Fi connection is widespread in the tourists­ frequented areas of Liechtenstein. Alternatively, you can purchase Swiss prepaid SIM cards that can be used for staying connected when you travel to Liechtenstein. Two mobile operators to consider are Swisscom and Salt; Sunrise does not have a local partner in Liechtenstein so you cannot use mobile services from this company. A typical start pack worth 100MB of data from Liechtenstein’s leading telco provider can set you back at approximately CHF 19.90.
International Airport/s: There is no airport in Liechtenstein. However, you can choose from any of the following international airports for travel to Liechtenstein. These are all within an hour drive: Zurich­Kloten Airport in Switzerland, St. Gallen­Alterhein Airport in Switzerland and Friedrichshafen Airport in Germany. 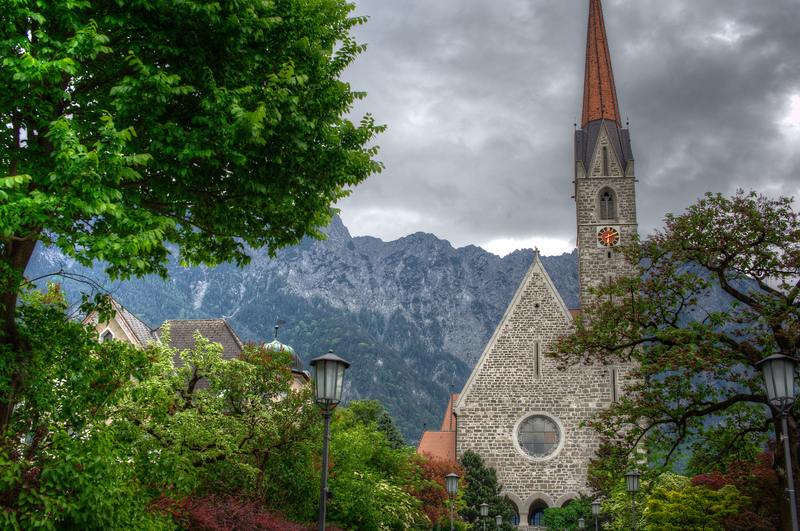 Visa Required: The same visa requirements in Switzerland applies for travel to Liechtenstein. The latter does not impose any border controls with Switzerland. Liechtenstein also does not issue its own visas. International Driver’s License Accepted? If your driver’s license is not written in German, Italian or French, then you need to carry an international driver’s license in Liechtenstein. Crime: The crime rate in Liechtenstein is considered very low. Also, the record of violent crimes is very low; most are economic crimes. While crime is virtually non-existent, you must be wary of certain regulations that could get you penalized. For example, dropping a litter can set you back with a hefty fine! Electrical Adapters: Like most other countries in Europe, Liechtenstein uses an electrical voltage of 230 volts at a frequency of 50 Hertz. 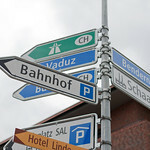 Rail Travel: Train travel is one of the major transportation modes in Liechtenstein. In fact, the railway networks are connected to the train systems of other European countries, which makes it easier to travel to other neighboring regions from Liechtenstein. There are currently four railway stations that service the country from the Feldkirch-Buchs line. This makes it easier to get around and reach other parts of the country with ease. Car Travel: Aside from train travel, driving is relatively easy when you travel to Liechtenstein. It has an impressive network of roads that allow you to travel seamlessly to other parts of the country, as well as other countries in Europe. The excellent road conditions make driving the preferred mode of travel for locals and tourists alike. Trivia: Despite not sharing borders with Germany, Liechtenstein is a German ­speaking nation. It is also the smallest of all German­speaking nations. The cuisine in Liechtenstein has been influenced by its neighboring countries, particularly Austria and Switzerland. The use of cheese and soup are very prominent in the country’s cuisine. Meanwhile, its expansive dairy industry means that they also use a lot of milk products in cooking. Other common ingredients used in Liechtensteiner cuisine are beef, chicken, pork, potatoes, greens and cabbage. One of their most notable dishes is called Muesli. This is a breakfast dish that is prepared with uncooked rolled oats served in water or juice with various types of fruits and nuts. Rosti is also popular in Liechtenstein. It is a coarsely grated potato that is fried. There are several variations to this dish depending on which region it is made from. Hafalaab – A type of soup served with ham or bacon and dumplings. Saukerkas – A local cheese produced in Liechtenstein. Schnitzel – A breaded cutlet dish prepared using boneless meat. Wurst – A type of smoked sausage. Kasknopfl – A tiny dumpling that is topped with cheese. Torkarebl – A porridge dish that is similar to a dumpling. 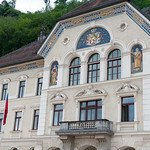 Vaduz Castle: This palace is the official residence of the Prince of Liechtenstein. The castle was named after the town where it sits in – Vaduz. The town is also the capital of Liechtenstein. The palace is situated atop a hill overlooking the entire town. 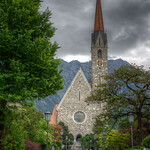 Vaduz Cathedral: Also known as the Cathedral of St. Florin, this neo­Gothic church serves as the center of the Roman Catholic archdiocese in Liechtenstein. Gutenberg Castle: Unlike Vaduz Castle, this one is not a residence building. It is a preserved castle within the town of Balzers. It is one of the five castles within the principality of Balzers. However, it is just one of two that are preserved until today. It is also one of the most popular attractions for those who travel to Liechtenstein. Schalun Castle: This castle is most commonly referred to as the Wildschloss. This castle ruin is located within the town of Vaduz. It is located amongst the mountains and is only within a kilometer from the town center. Kunstmuseum Liechtenstein: This state-of-the-art facility is home to the Liechtenstein State Art Gallery. It is where you will find many modern and contemporary artwork pieces. There are temporary exhibits held at this museum but there are permanent exhibits to see during your visit which includes sculptures and artwork from the Prince of Liechtenstein collection. Historical Eschnerberg Trail: If you love hiking, this is a must when you travel to Liechtenstein. This is one of the most scenic hikes you will ever take in your life as you will pass through quaint towns and villages within an alpine setting. In fact, the wooded slopes, mountain peaks, and valleys of the Eschnerberg Trail has drawn tourists to come to Liechtenstein. 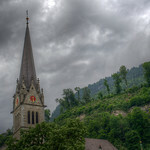 Liechtenstein travel guide and tourism: Touristic Environment. This book by Alex Lawrence is your ultimate guide to the travel and tourism industry of Liechtenstein. You can use this as your handy resource for exploring one of the tiniest but richest countries in the world. Frommer’s Dollarwise Guide to Switzerland and Liechtenstein. This book by Arthur Frommer and Darwin Porter provides a detailed guide on what to expect when exploring Liechtenstein and its neighboring country of Switzerland. Liechtenstein: What you might like to know. 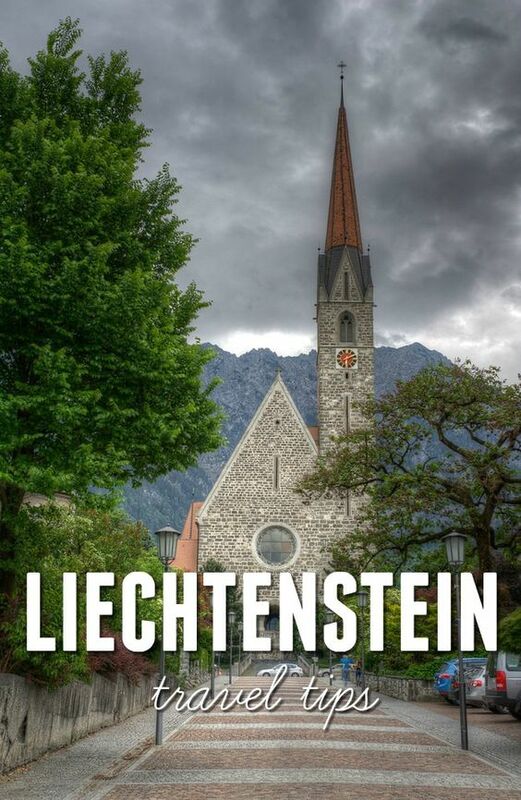 Before you travel to Liechtenstein, don’t forget to grab a copy of this book. It contains the essential information you need to prepare for your trip. Adventure Guide to the Alps: Austria, France, Germany, Italy, Liechtenstein & Switzerland. This travel book is your ultimate resource for exploring the Alps near Liechtenstein and its surrounding regions and countries.